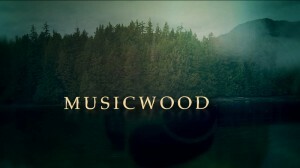 I was recently at the big annual music instrument industry show where the movie Musicwood was screened. 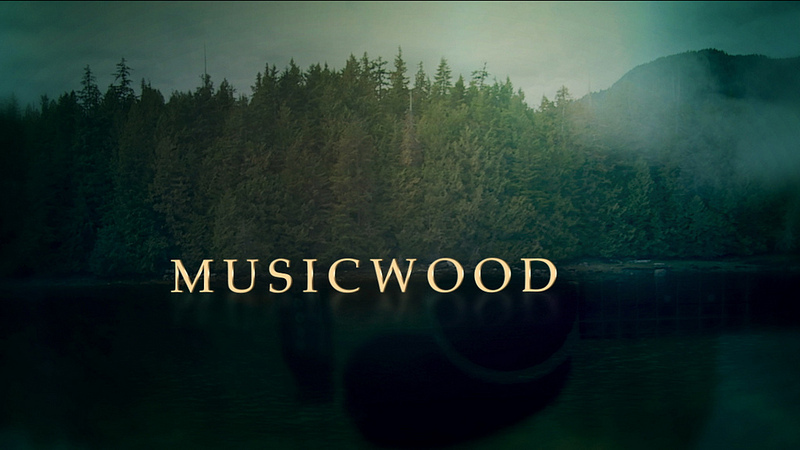 It is a great documentary by Maxine Trump on an important topic for all those who love acoustic guitars — those who play and those who listen to great acoustic guitar music. When the movie first came out a few months ago, I watched it immediately. Then I got an interview with Maxine. I was pleased how the Q&A came out that’s here. At the convention I was just at, I got to talk to Bob Taylor of Taylor Guitars, one of the “stars” of the documentary and one of my favorite people in the business. He told me that because of the documentary and the media exposure (including my article in MMR), that the Sealaska Corporation is changing its policy on old growth tone woods. Let me know what you think of the article and for sure go to iTunes and download the movie. This entry was posted in General and tagged Freelance writer, Kevin M. Mitchell, Martin Guitars, Maxine Trump, MMR Magazine, Musicwood, Taylor Guitars, Tone Wood. Bookmark the permalink.